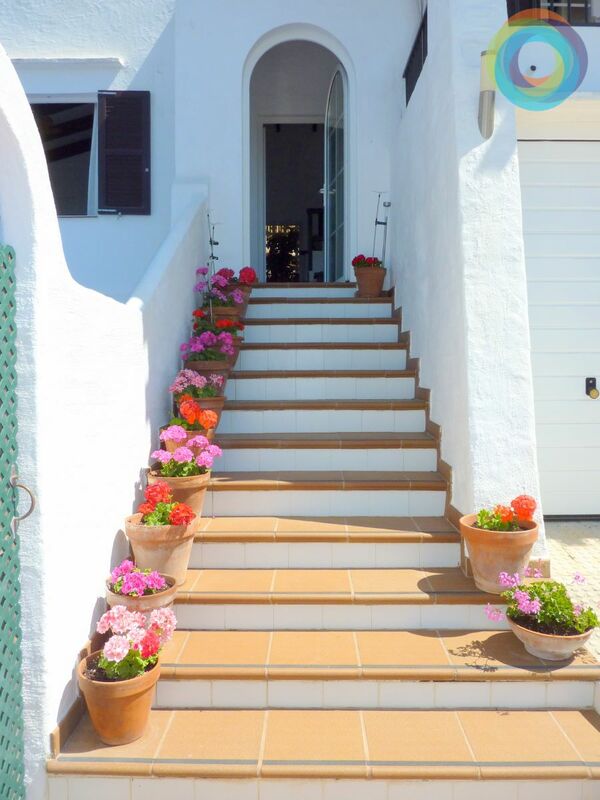 The island of Menorca is characterized by beautiful natural prints throughout the year. 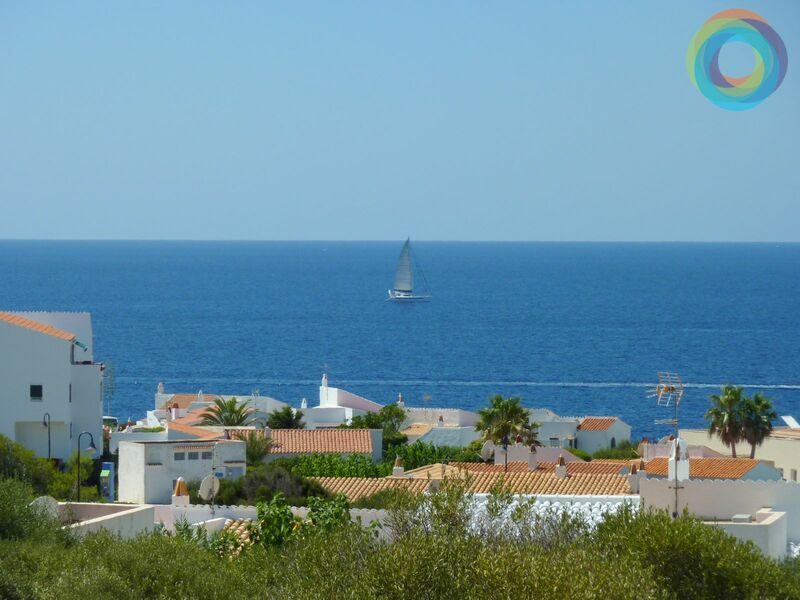 One of the elements that help create this idyllic environment is the sea, cold and brave in winter and relaxing and evocative in summer. 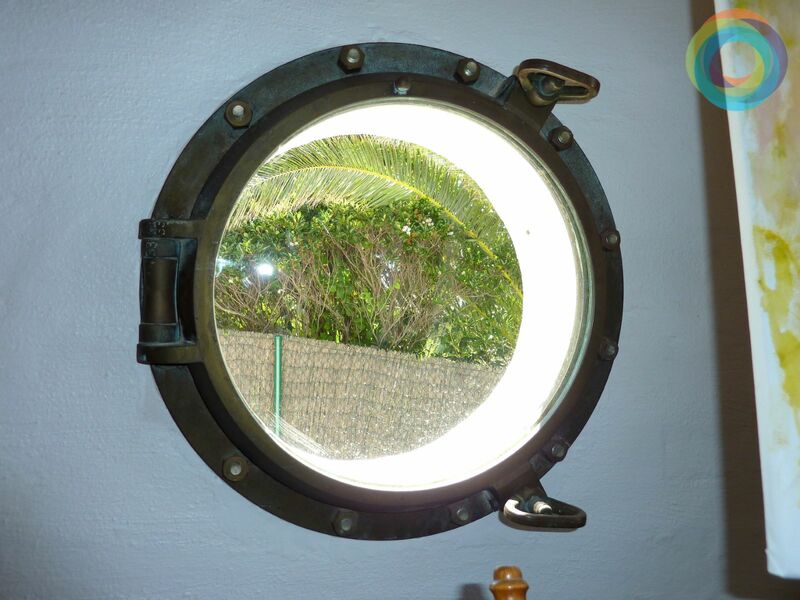 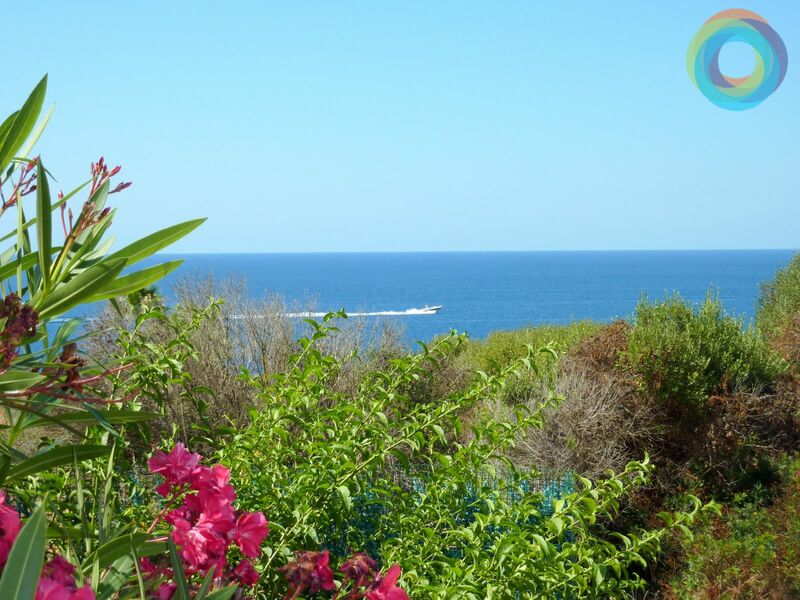 Can you imagine being able to enjoy the sea every morning when you wake up from your terrace? 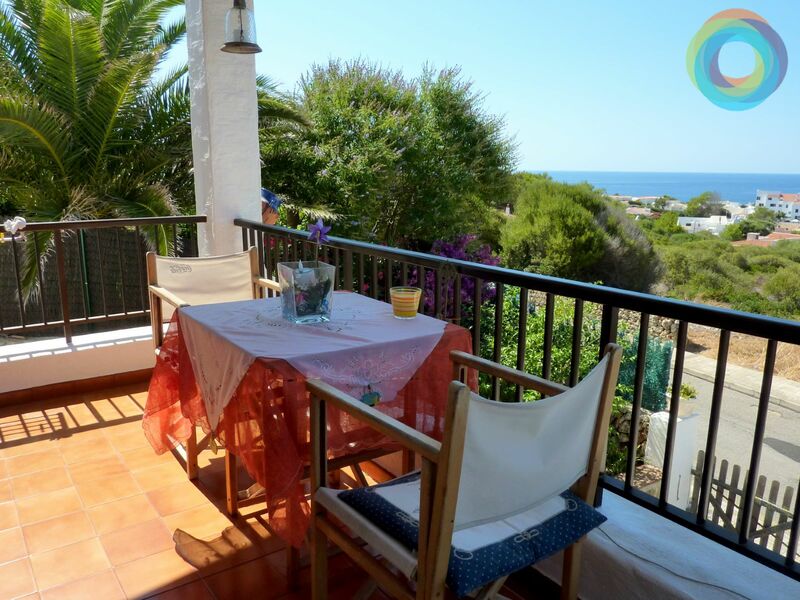 Do you want to dine every day with a beautiful sunset? 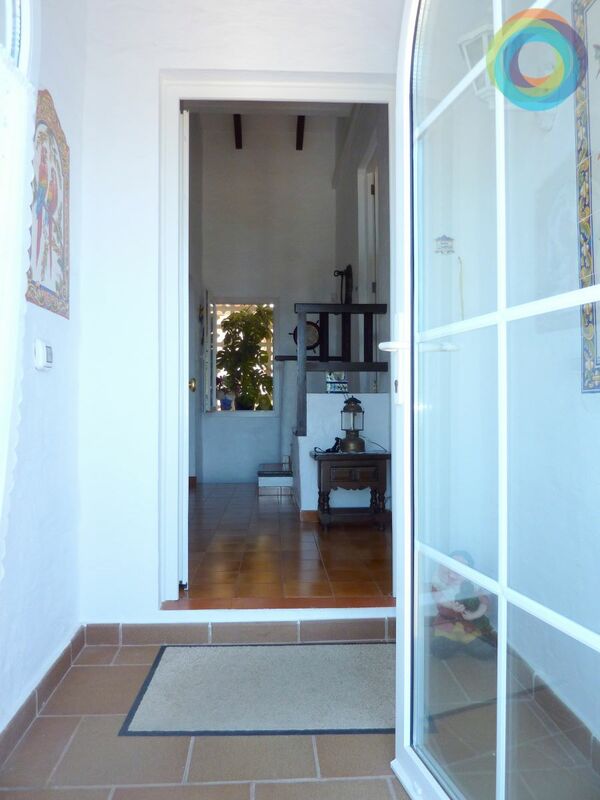 Well, we have found your new home! 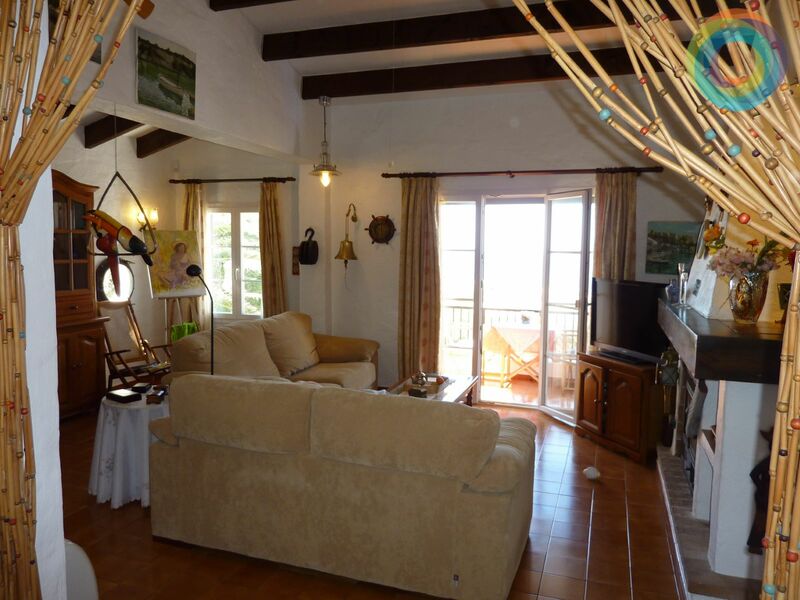 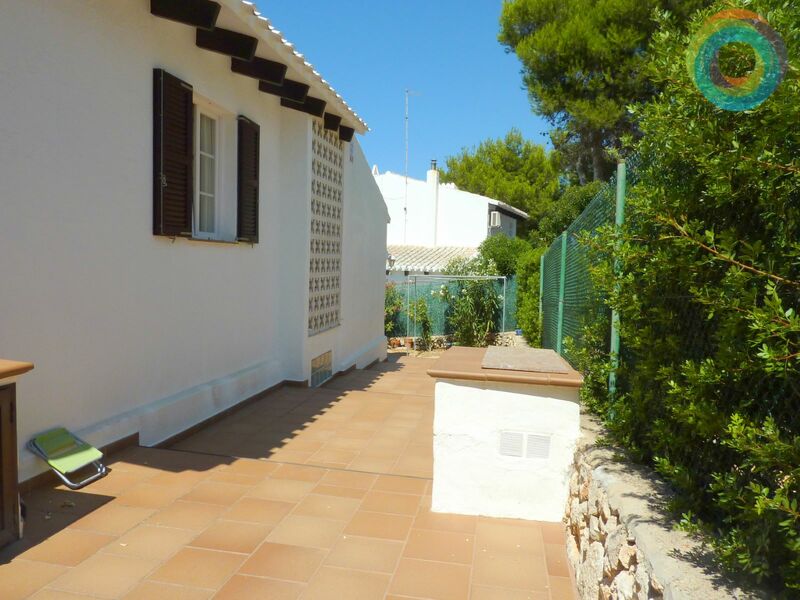 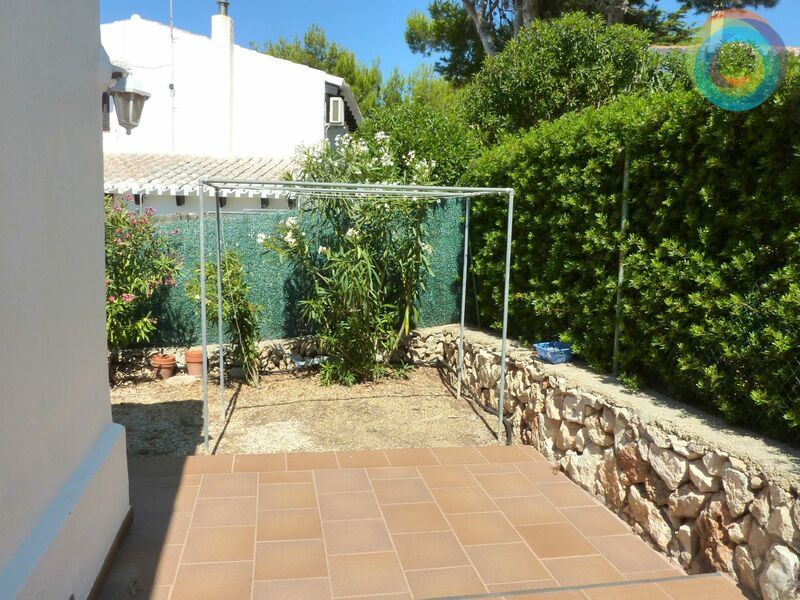 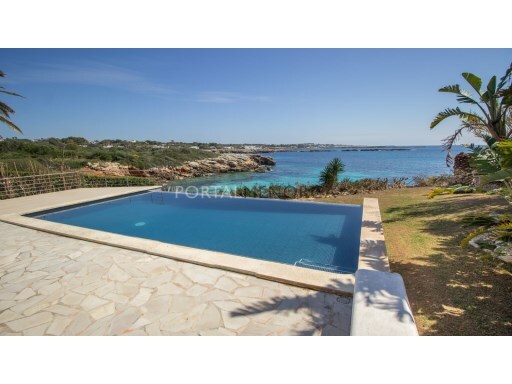 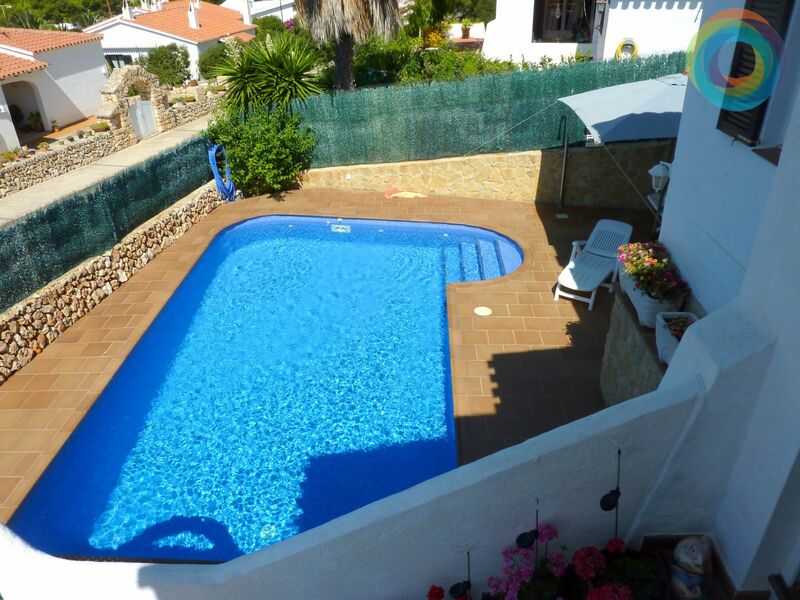 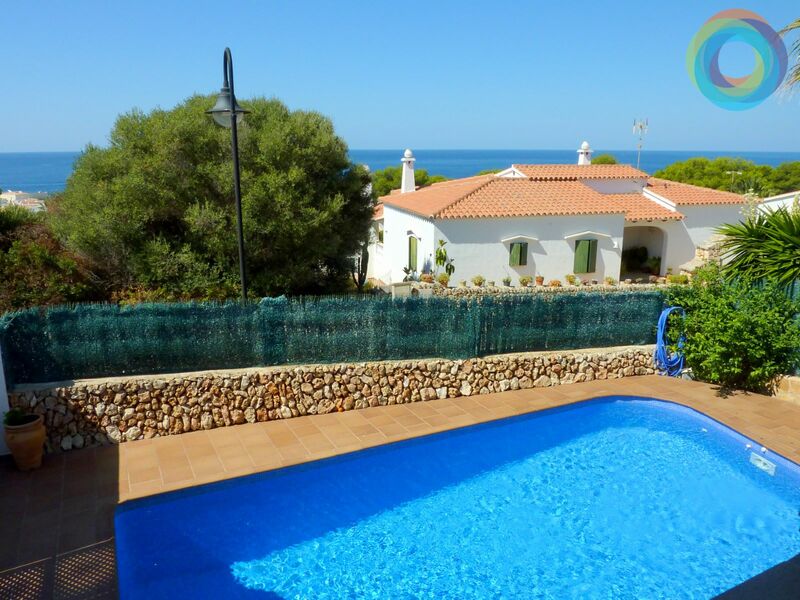 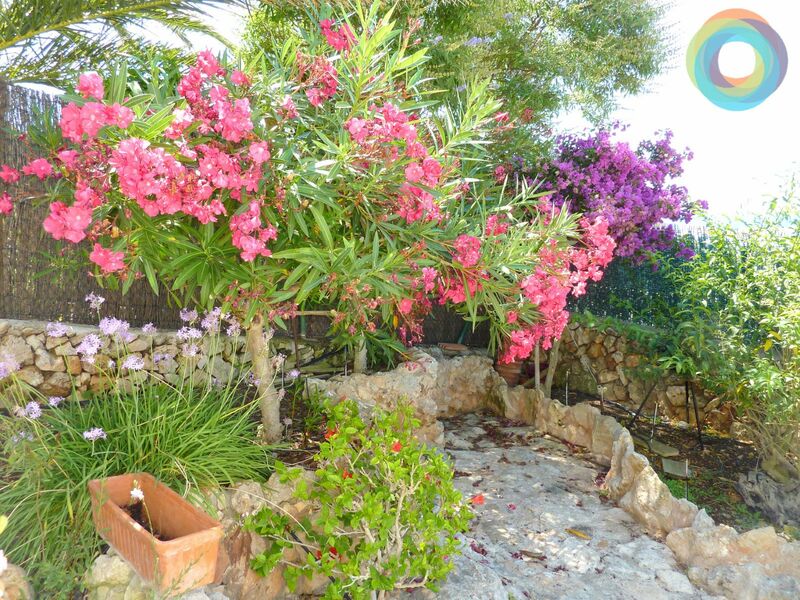 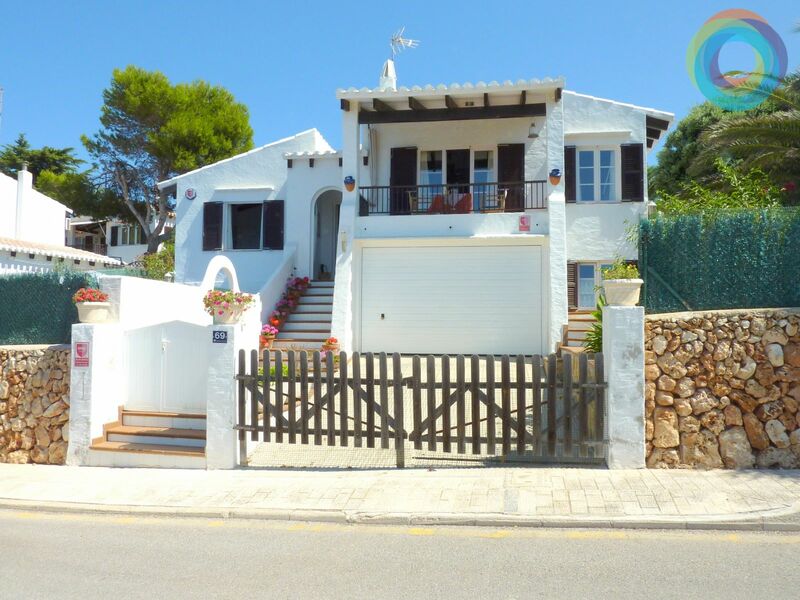 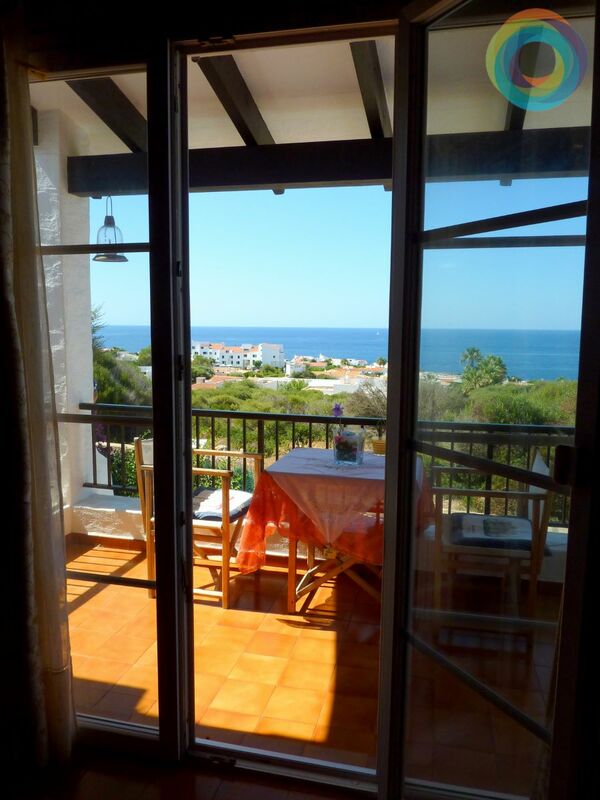 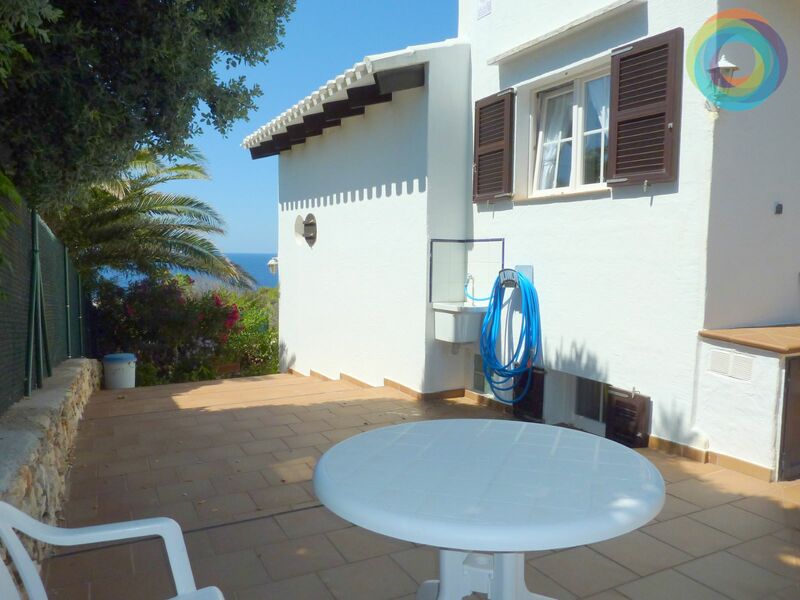 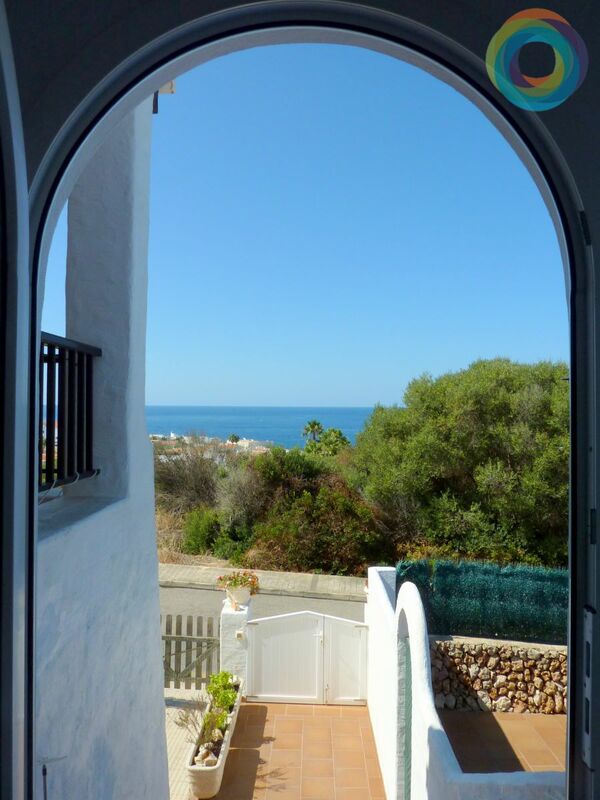 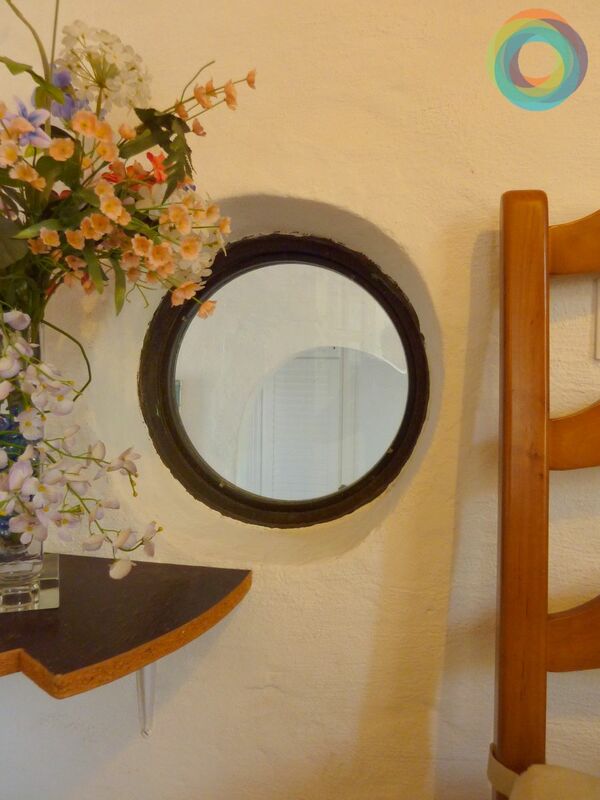 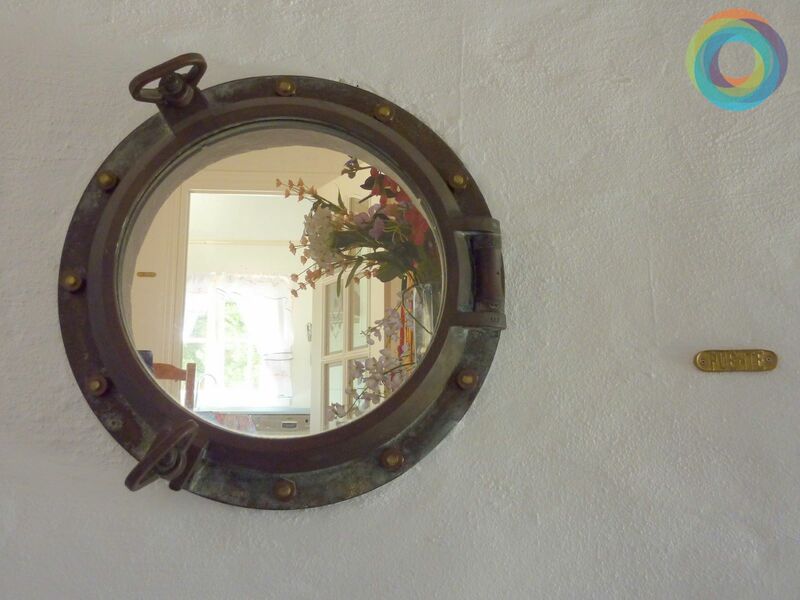 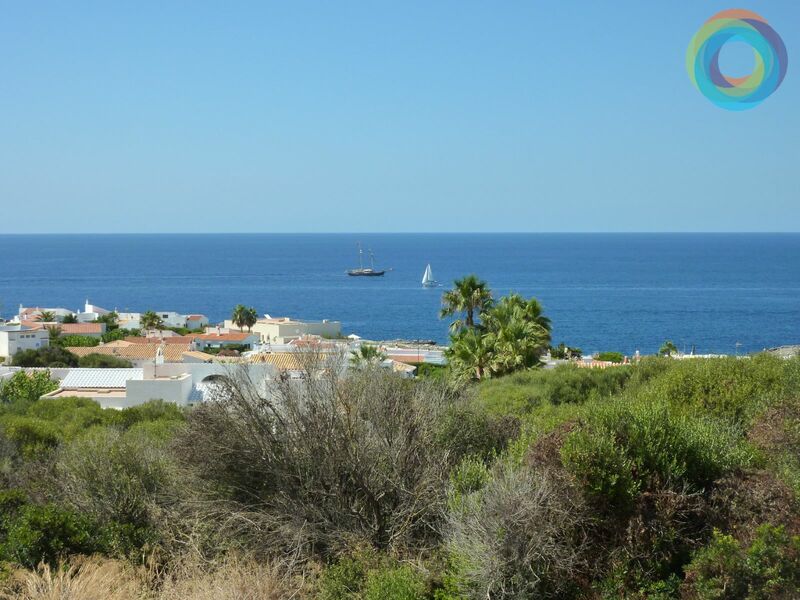 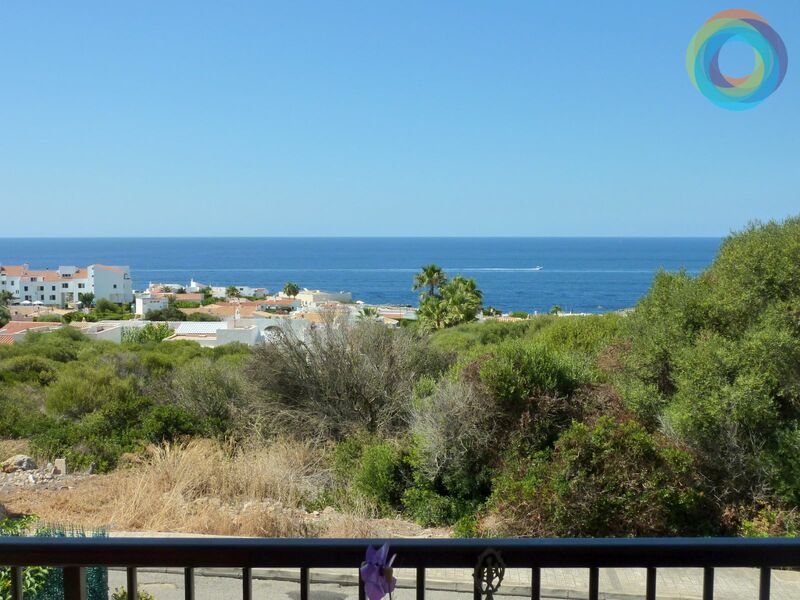 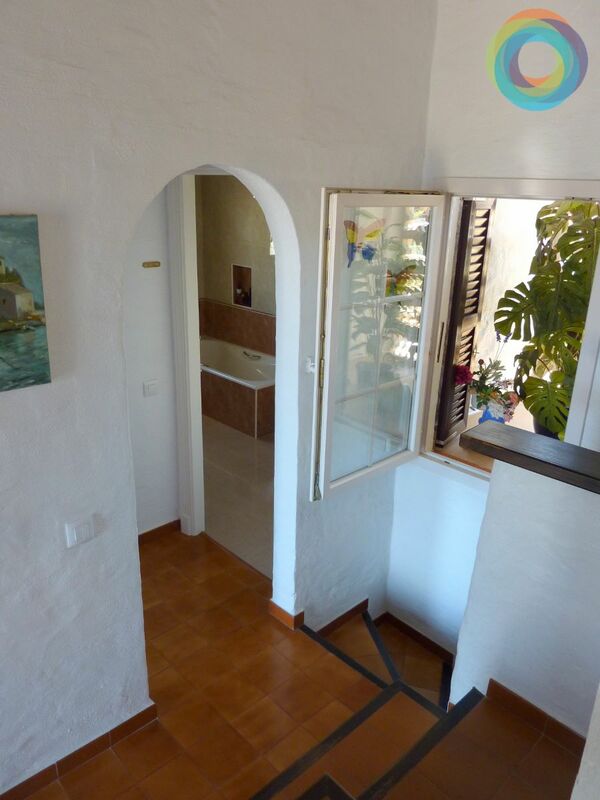 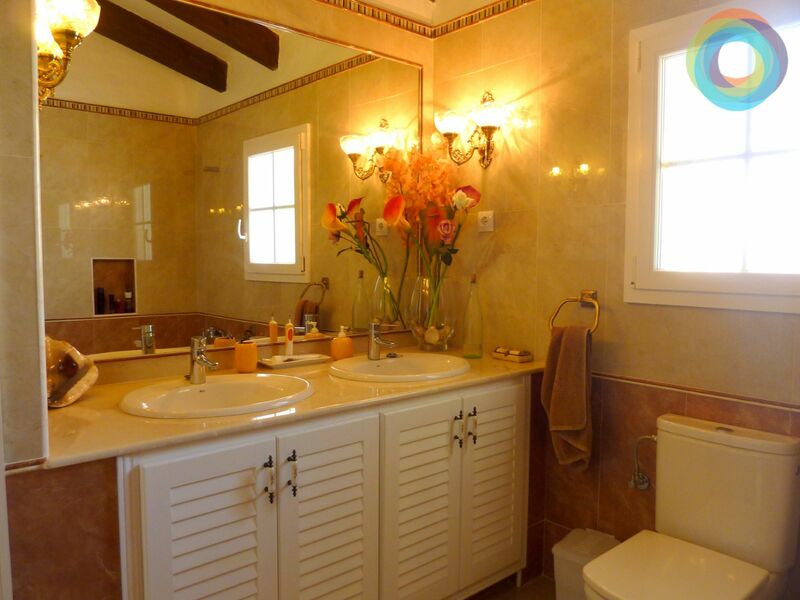 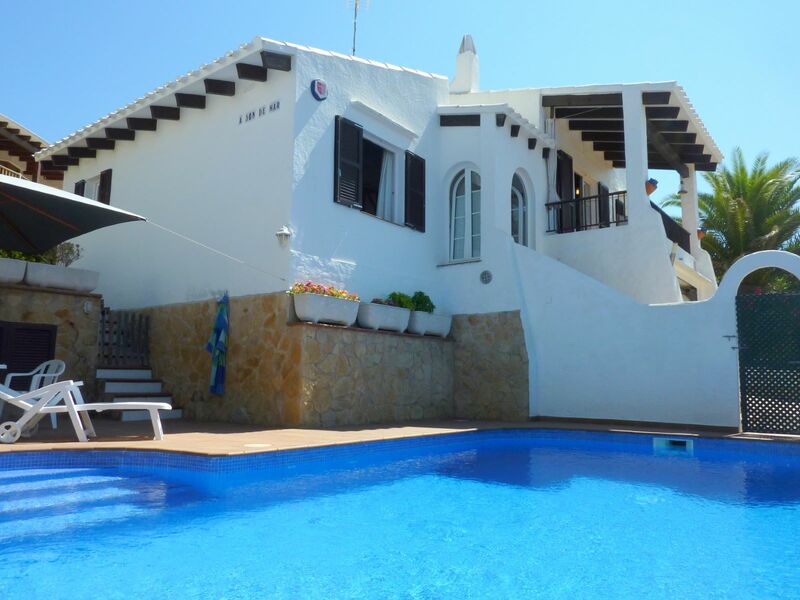 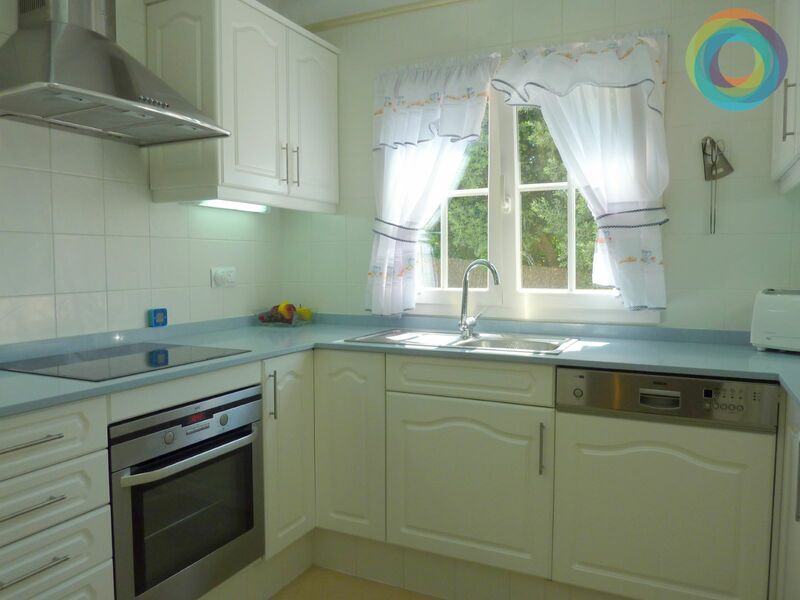 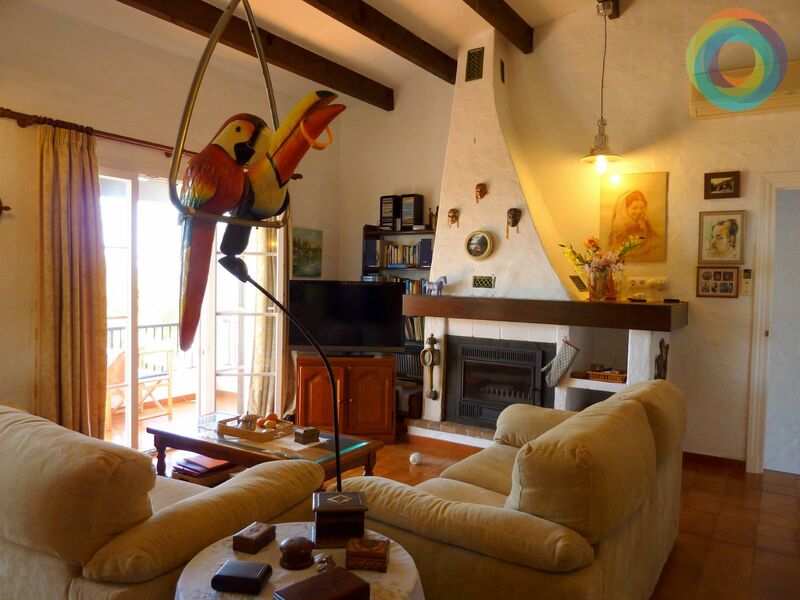 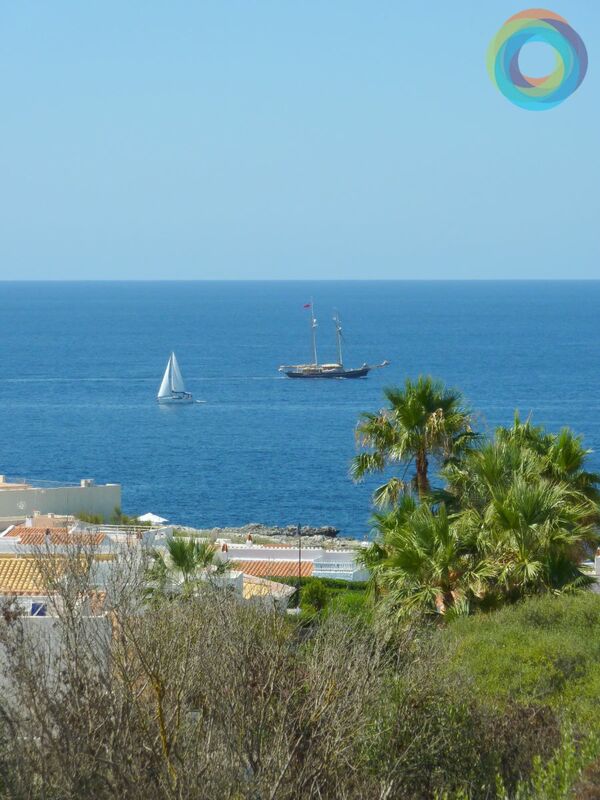 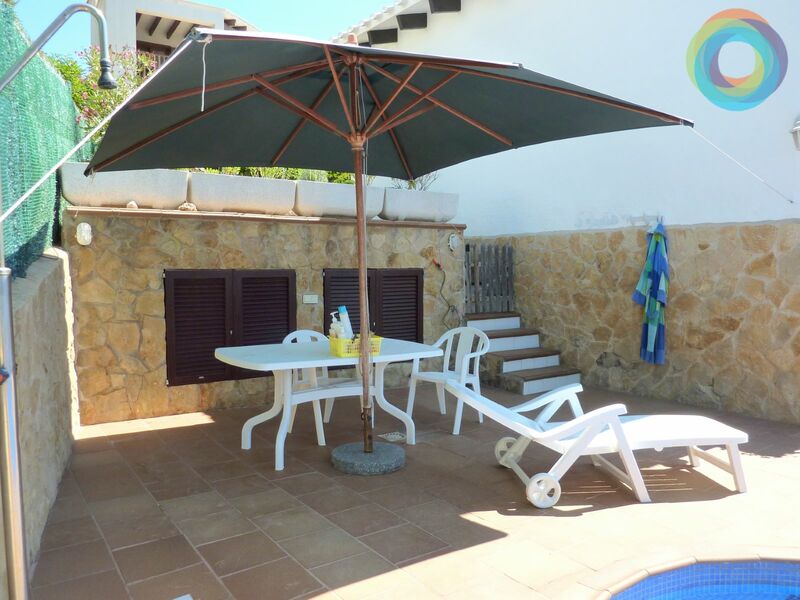 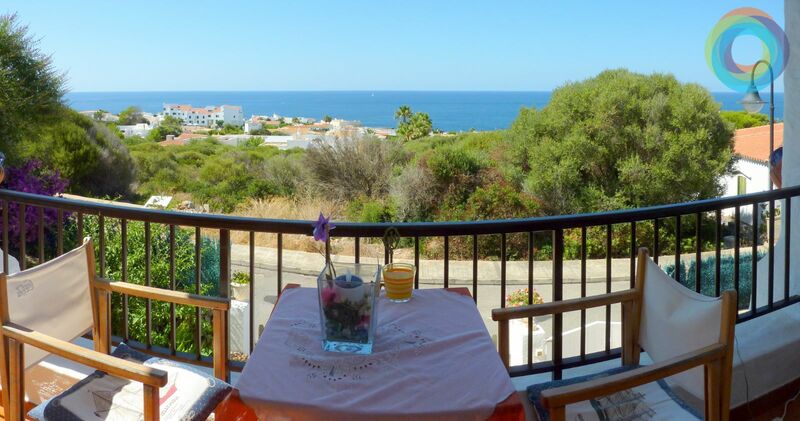 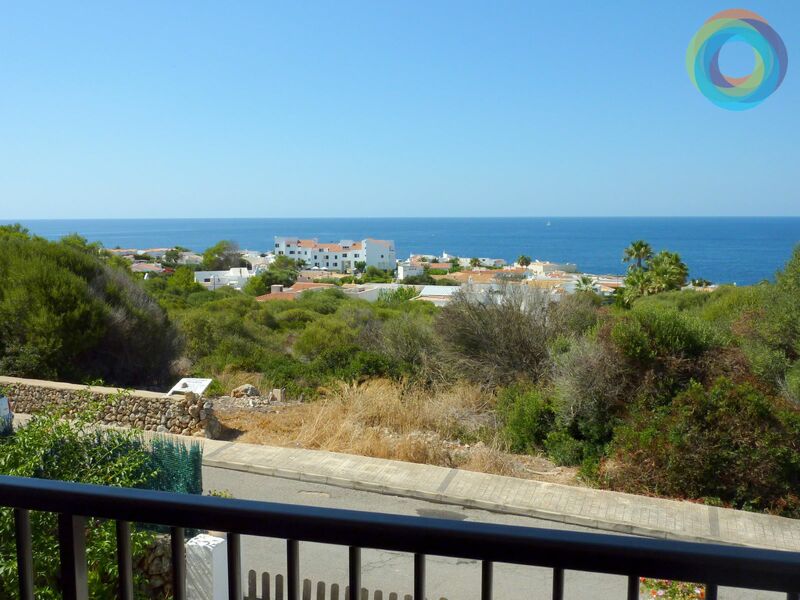 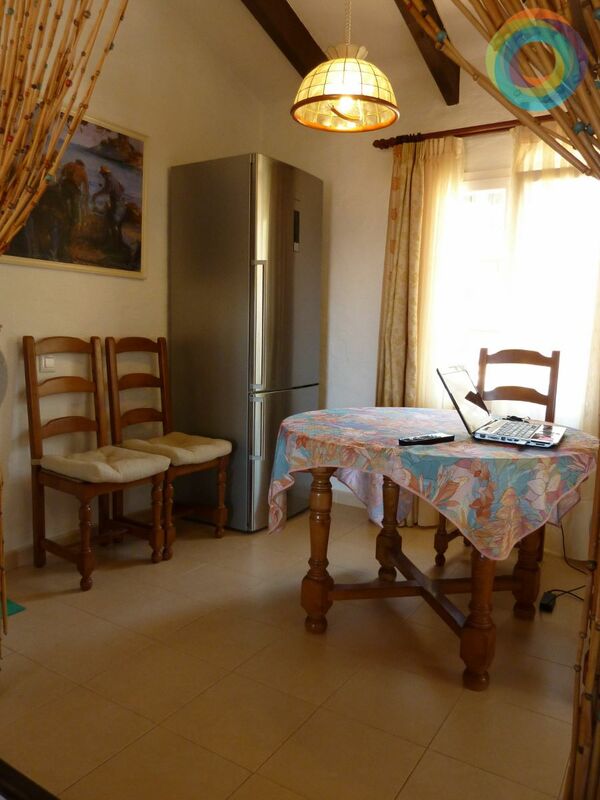 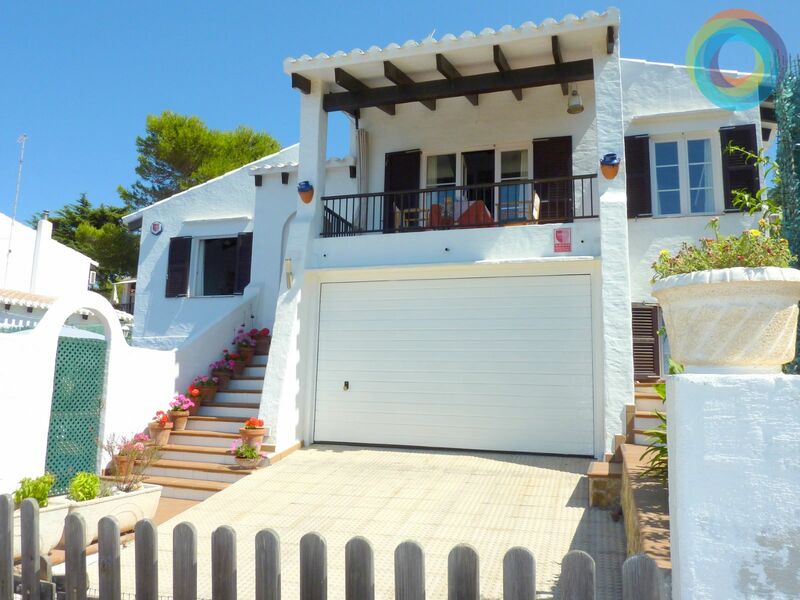 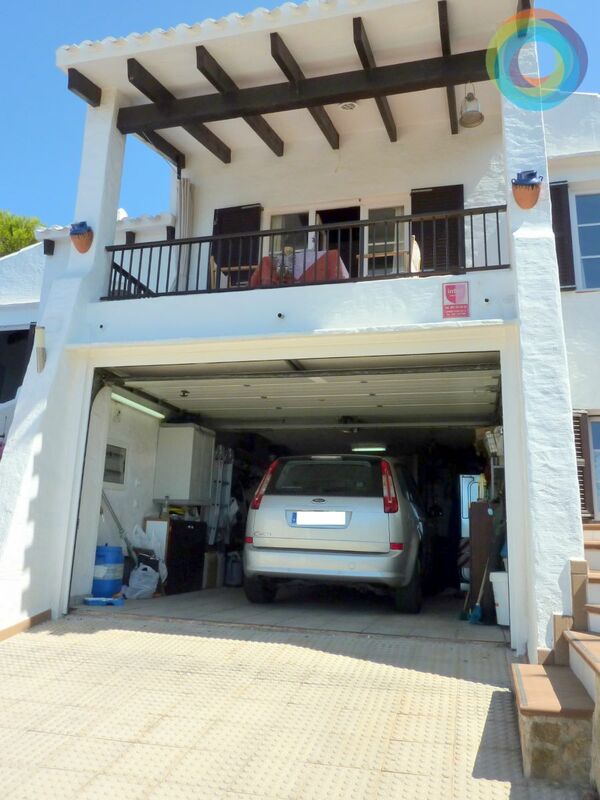 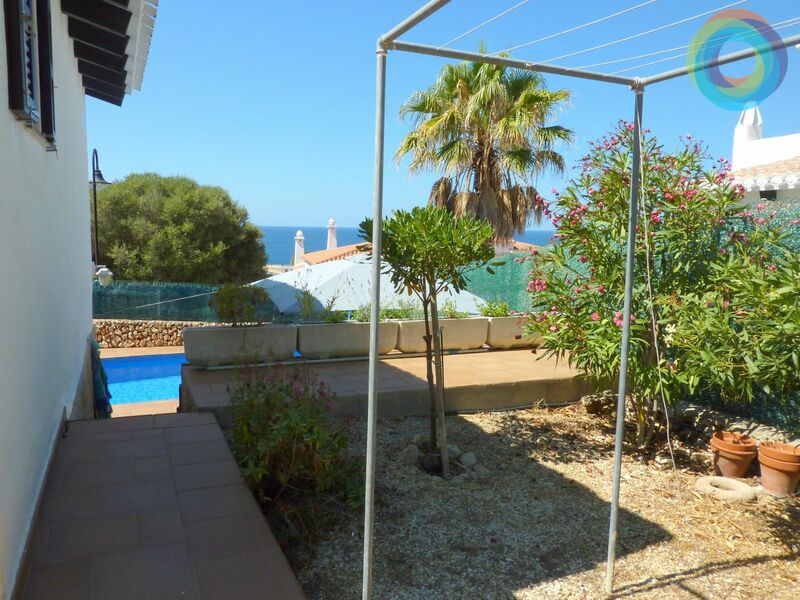 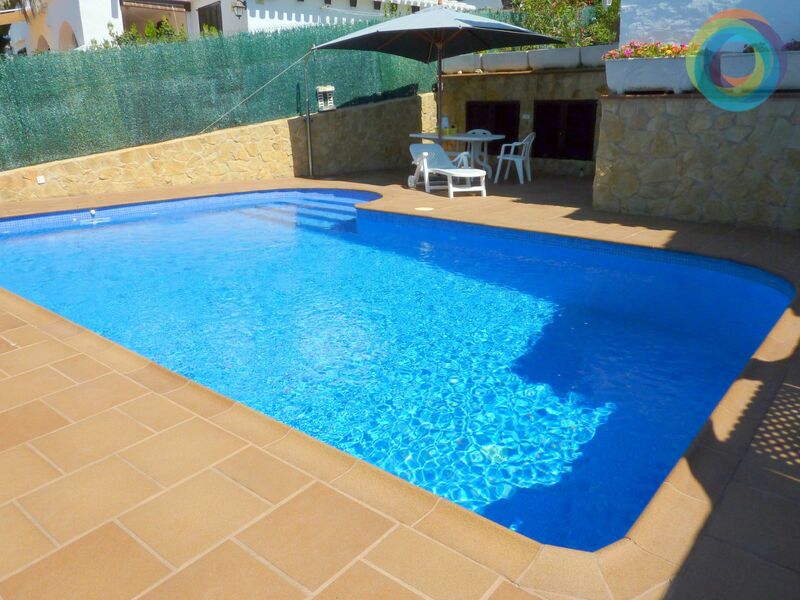 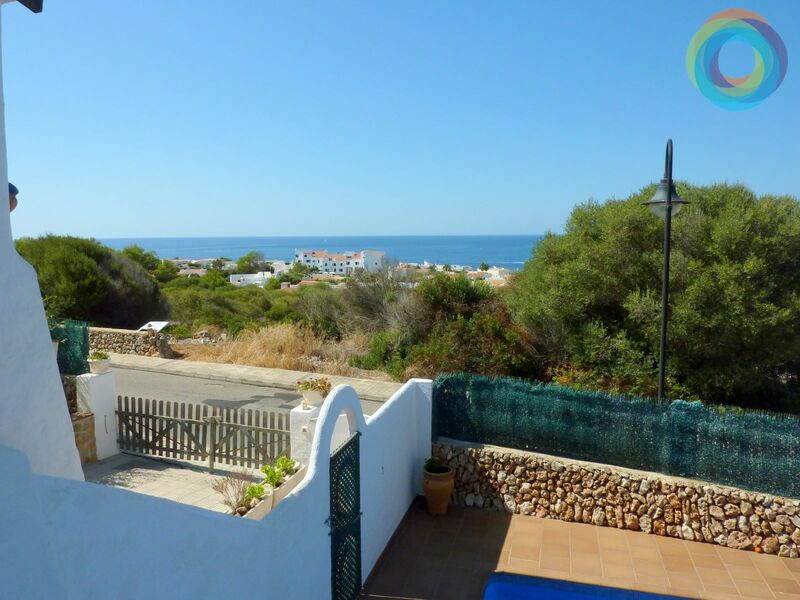 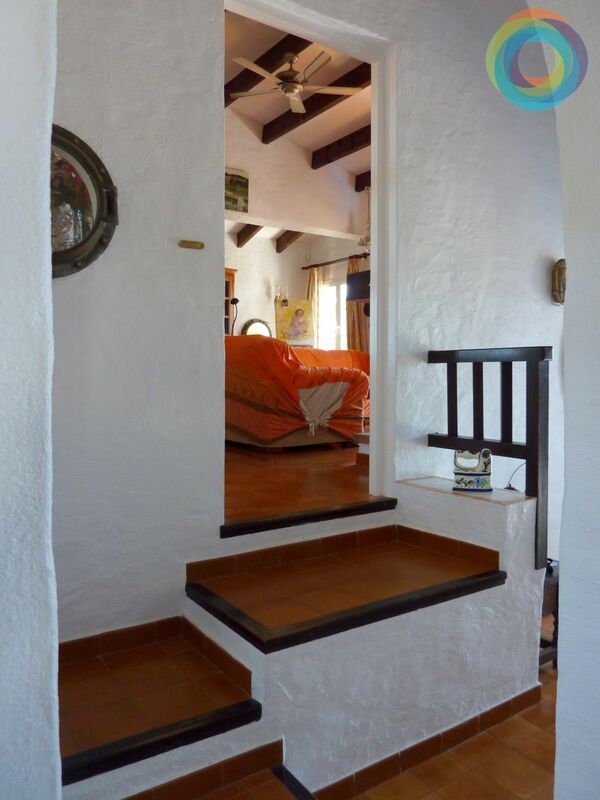 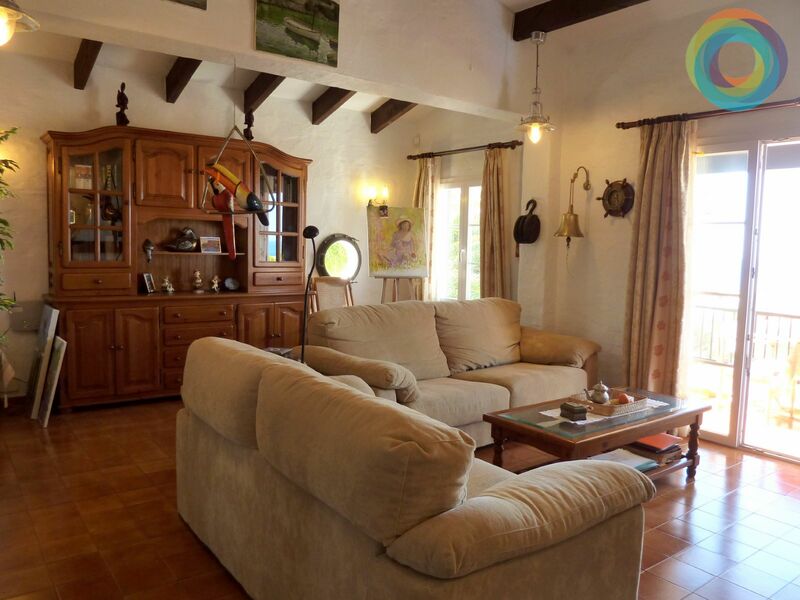 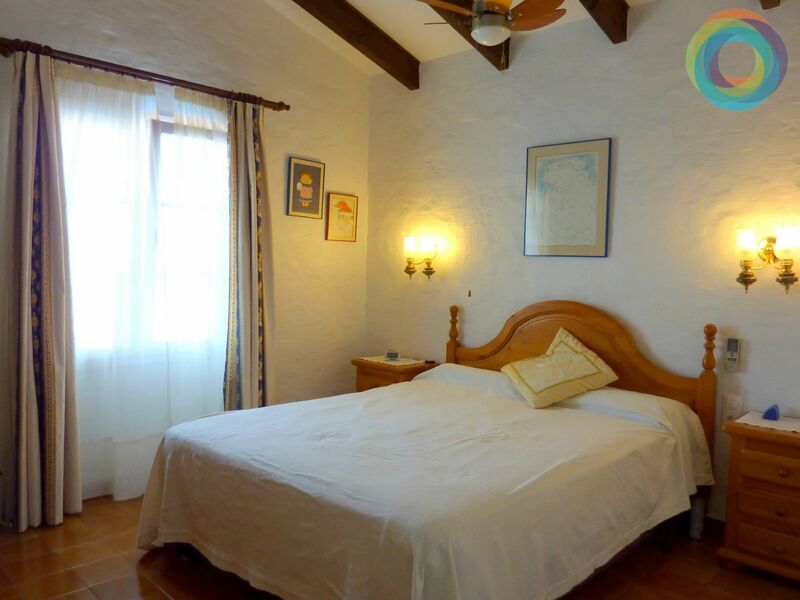 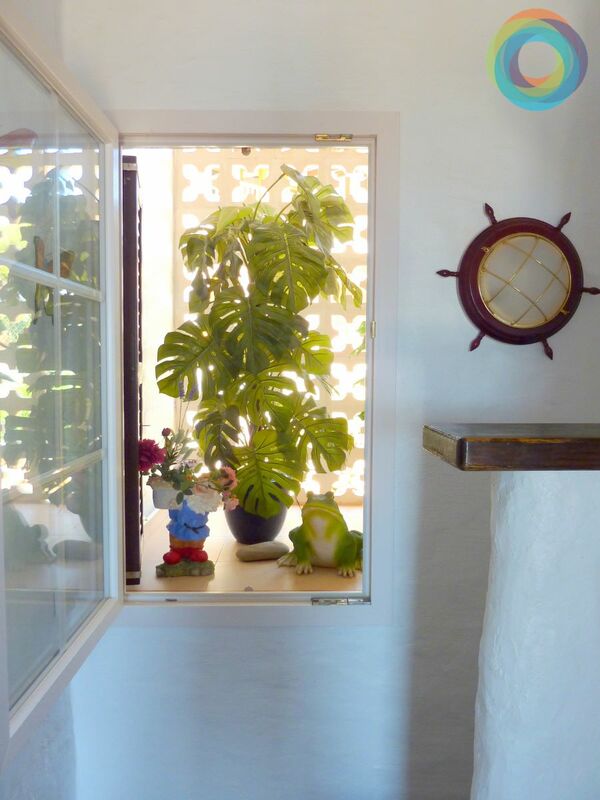 It is a cozy villa with views in Binibeca Vell (Sant Lluís) located on a plot of 400 m². 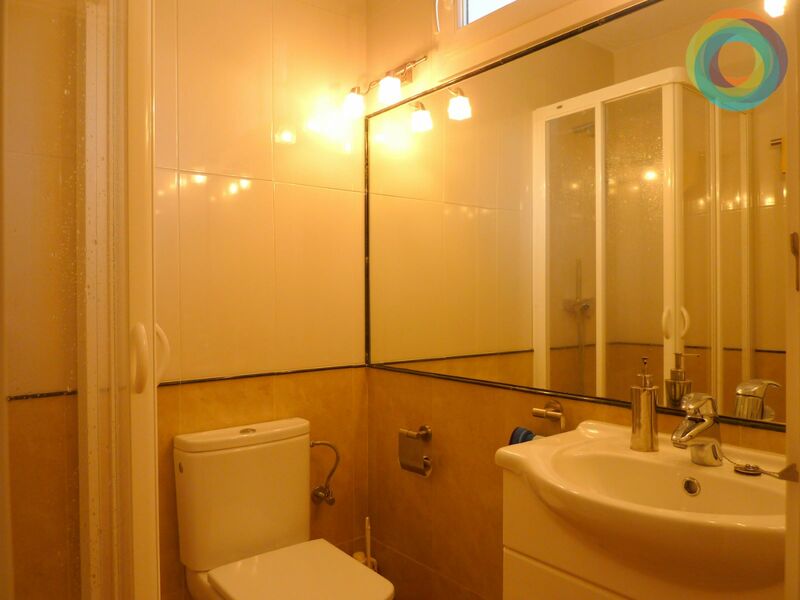 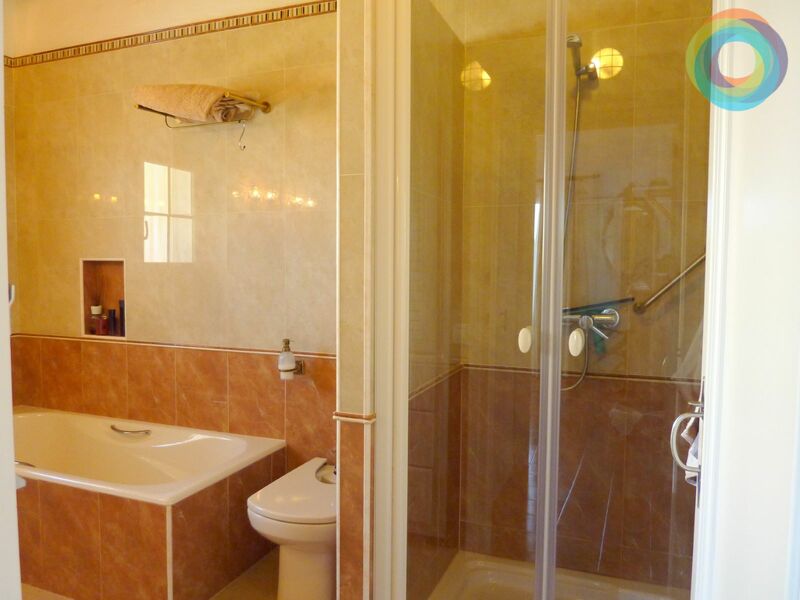 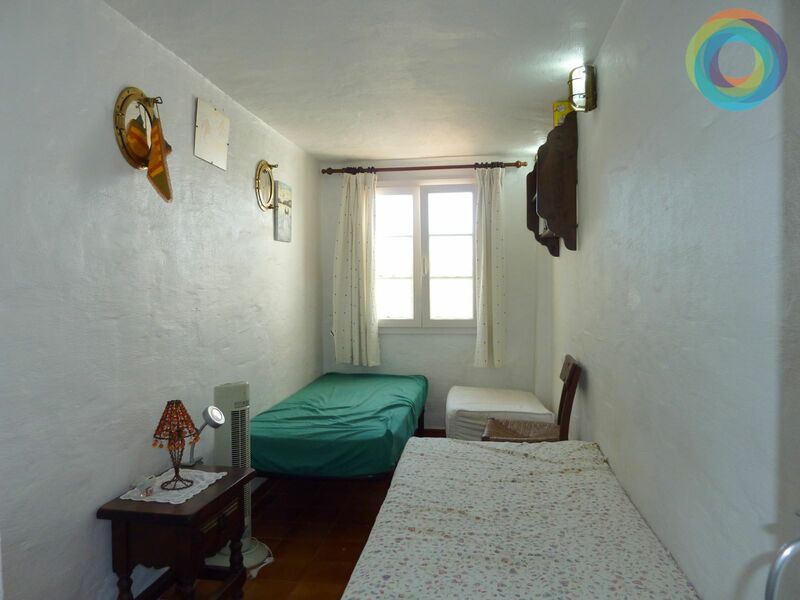 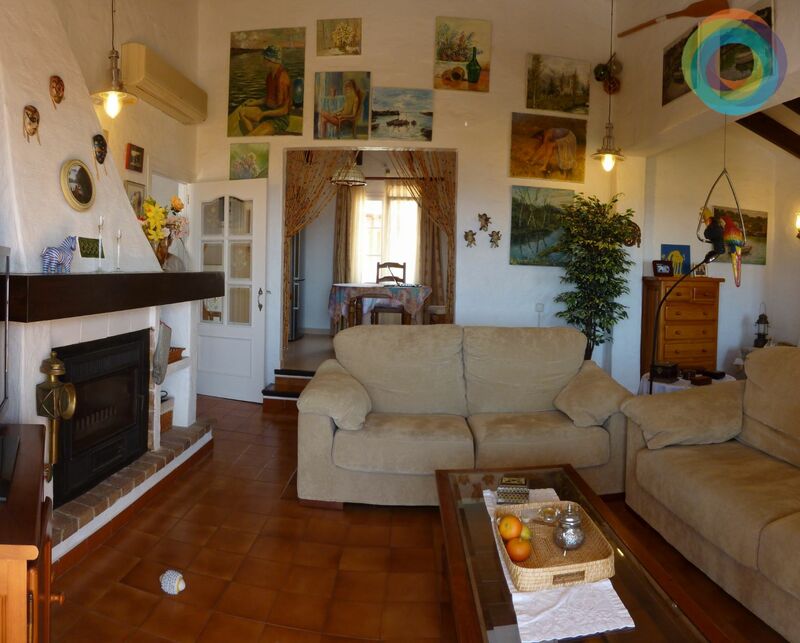 The house is divided into different floors and has 180 m² built, which are divided into 2 double bedrooms, 2 bathrooms (the main with shower and bath), living room with fireplace and exit to a terrace with great views. 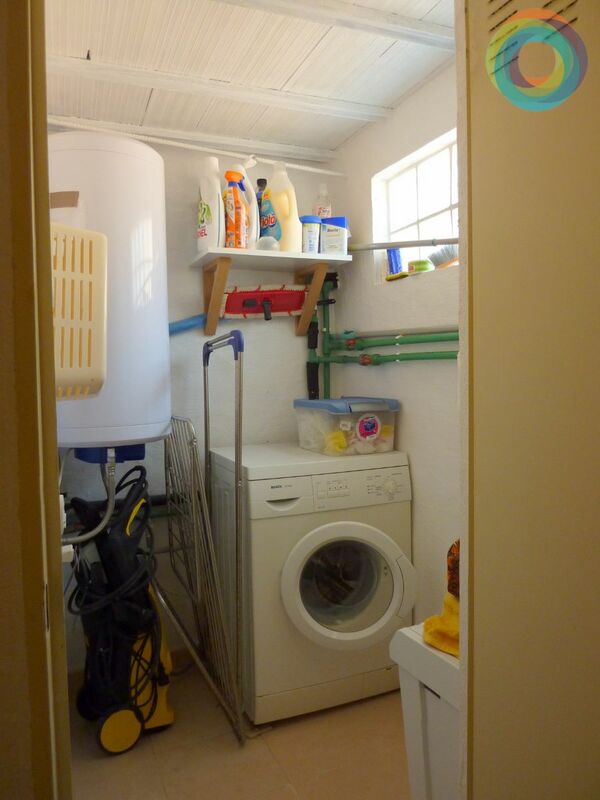 It also has a kitchen with a recent reform, pantry, laundry and drying rack, and garage. 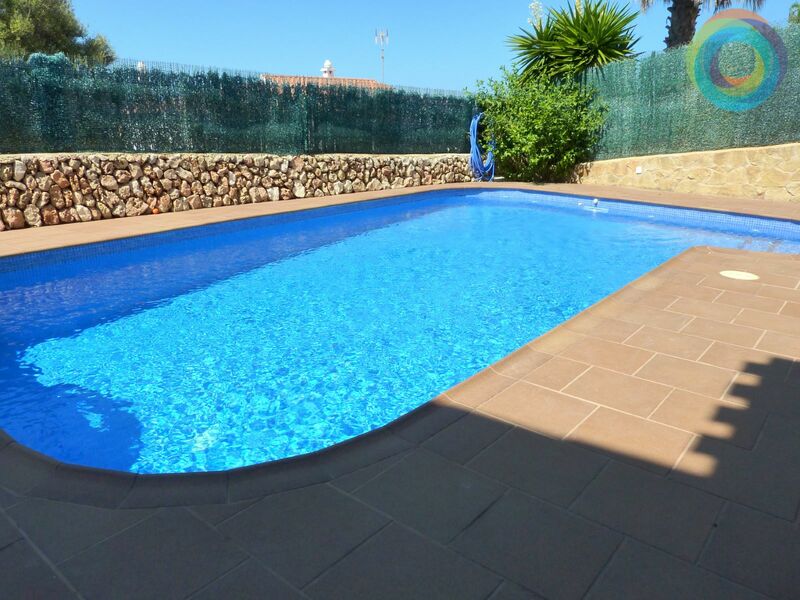 In the outside area stands out the wonderful saline pool, so you can relax with a good bath whenever you want. 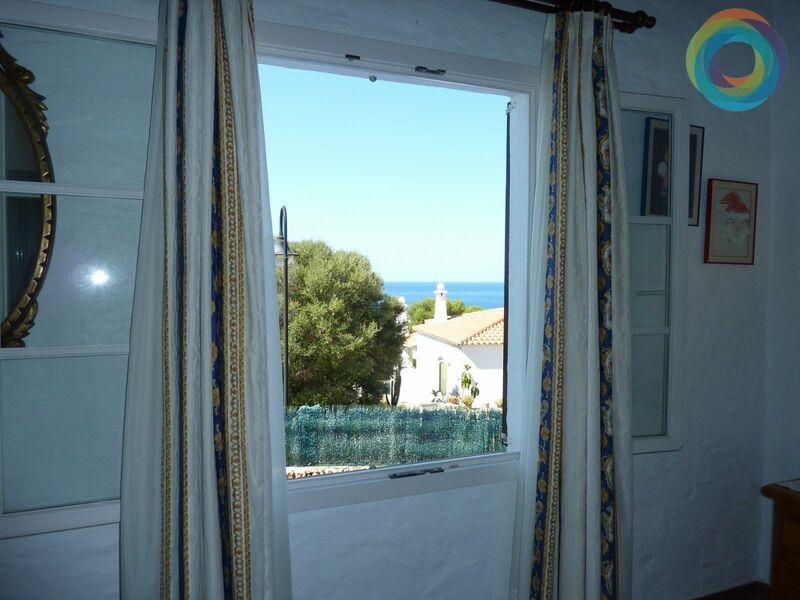 In addition, this villa is equipped with air conditioning hot and cold, built-in wardrobes, insulation, gasoil heating and 24h alarm. 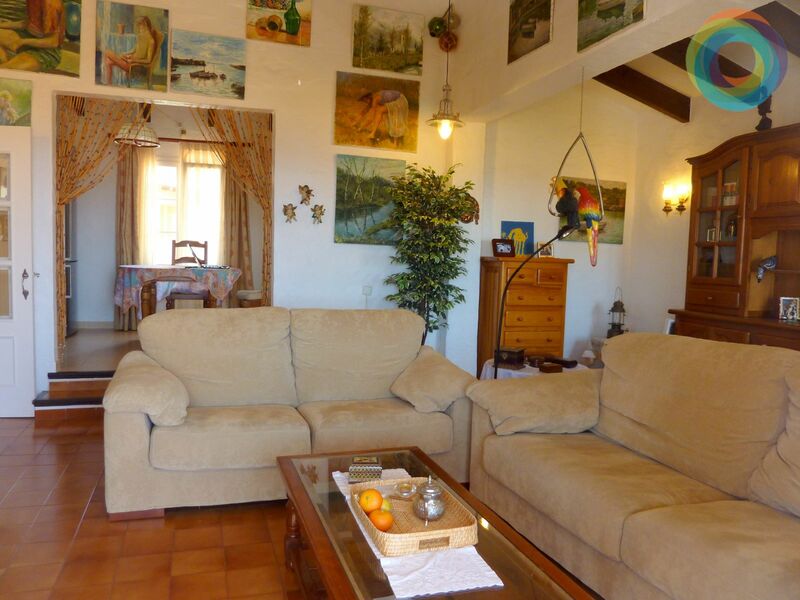 This property is sold furnished. 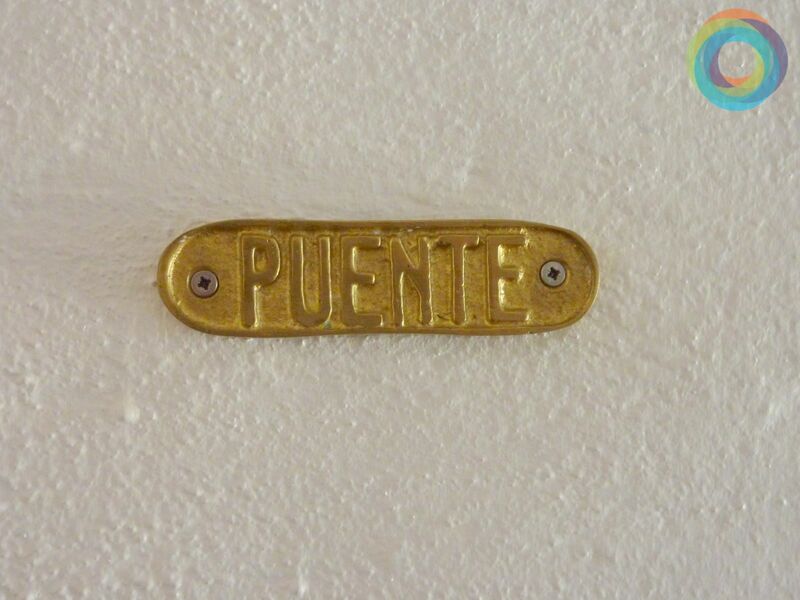 Are we going to visit it?